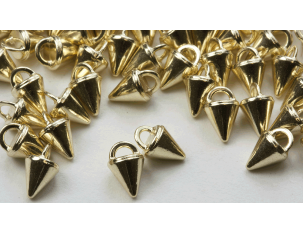 Put some edge in your project with the Crystaletts gold rhodium-plated Micro Spike button. 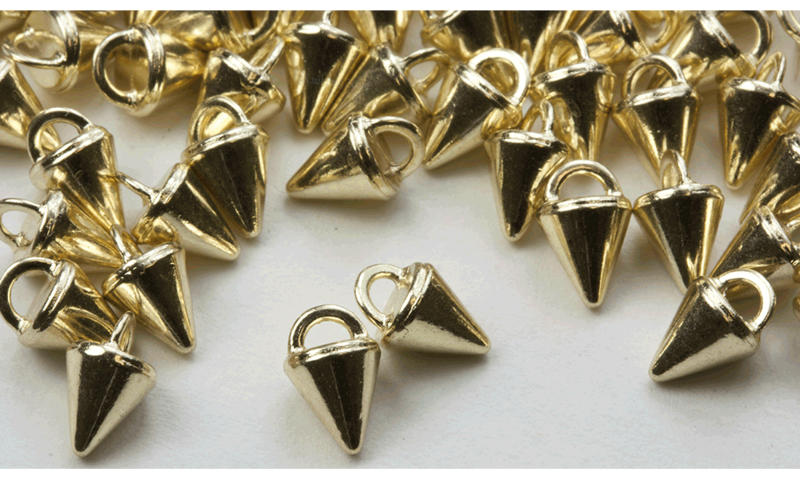 The small spike shape features a button shank on the end, so you can easily add it to designs. It can be incorporated into all kinds of projects, including knitting, jewelry making and sewing.